Strange but true: my kids have never liked Chicka Chicka Boom Boom . It's a classic, and a brilliant one at that, but I could never get either of them to sit down and read through it. Until yesterday. I found this great activity idea on Pinterest which changed both of the girls' minds about the book. Yes! I'm on Pinterest (follow me!). Really the idea came from Pinterest via I Heart Crafty Things via The "Mailbox" Magazine, and it's no wonder it's spreading like wildfire. So simple and so cute! I took an old cookie sheet and free cut a trunk and four coconut leaves. I pasted these on using a water-soluble glue and then simply stuck the magnetic letters on top. A has been playing with it ever since. I created it as a alphabet reinforcement activity for her, but she prefers counting each letter as she puts it on the tree. Either way, it's educational, fun, and free... my kind of game. From one of my favorite publishing houses, Tiger Tales, this simple board book was a huge hit with my alphabet-learner. Each page includes an indented, traceable letter along with a lift-the-flap example of an object that starts with the letter. My daughter was fully engaged with the book and excitedly asked me about every letter she didn't know. It's honestly the first time I've seen her excited about learning her letters. Every time she got a letter right she broke into a huge grin and the declaration: "I'm so smart!" This was pure eye candy for me. It's a simple ABC book - just the letters and a corresponding picture - but those pictures are gorgeous. A seemed to enjoy it, and I know I did as well. We've never made it through that book either - even with a cool activity. When my daughter was little, we owned both the paperback and the board book - and she LOVED the board book, but hated the paperback! The board book is only the first 1/2 of the story - apparently, that was enough! My kids adore this book when my husband reads it... They get a little wild and crazy! 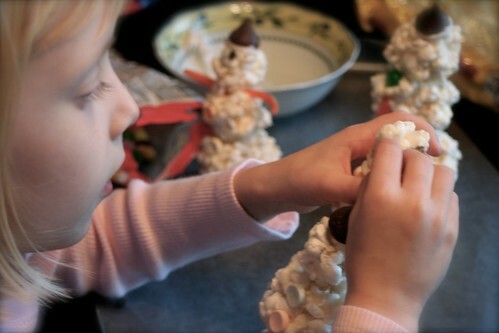 They would enjoy this craft immensely! Anything magnetic is magical for them! 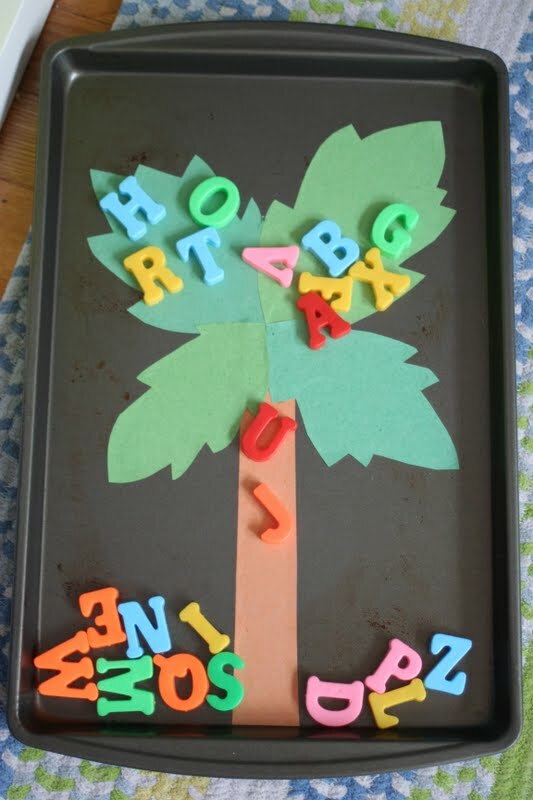 My kids never get tired of listening to this book...and they love the magnetic abc's too! Your such a great mom!